This album by Zucchero was released on April 29, 2016 in Europe. It will be released May 6 in the USA, and May 27 in Canada. There is one track with U2 content, and that track is “Streets of Surrender (S.O.S. )” which was co-written by Zucchero, Bono and Simon Carmody. The song was recorded by Zucchero with Mark Knopfler. Bono does not contribute to the vocals on the song, and has only contributed to writing the lyrics. The song “Streets of Surrender (S.O.S. )” was initially developed by Zucchero. He developed some basic lyrics around the theme of surrender in both English and Italian. When Zucchero was invited to join U2 on stage in Turin to perform “I Still Haven’t Found What I’m Looking For” on September 5, 2015 during the U2ieTour, he took the opportunity to ask Bono to help him complete the English lyrics to the song, something Bono has done in the past for a number of Zucchero songs. Bono took the song away with him, and after the attacks in Paris penned the English lyrics to the song with long time co-writer Simon Carmody. On December 5, 2015, Bono revealed the lyrics to the song during a CNN interview with Fareed Zakaria. He revealed the lyrics were written in reaction to the attacks in Paris that had happened while the band were there during the U2ieTour. This song is one in a number of songs Bono has written for Zucchero over the years including 1992’s “Miserere” which was performed by Zucchero and Pavarotti and released on a single, and on Zucchero’s Miserere album. Bono wrote English lyrics for 1998’s “Blue” available as a single and on Zucchero’s Blue Sugar album. 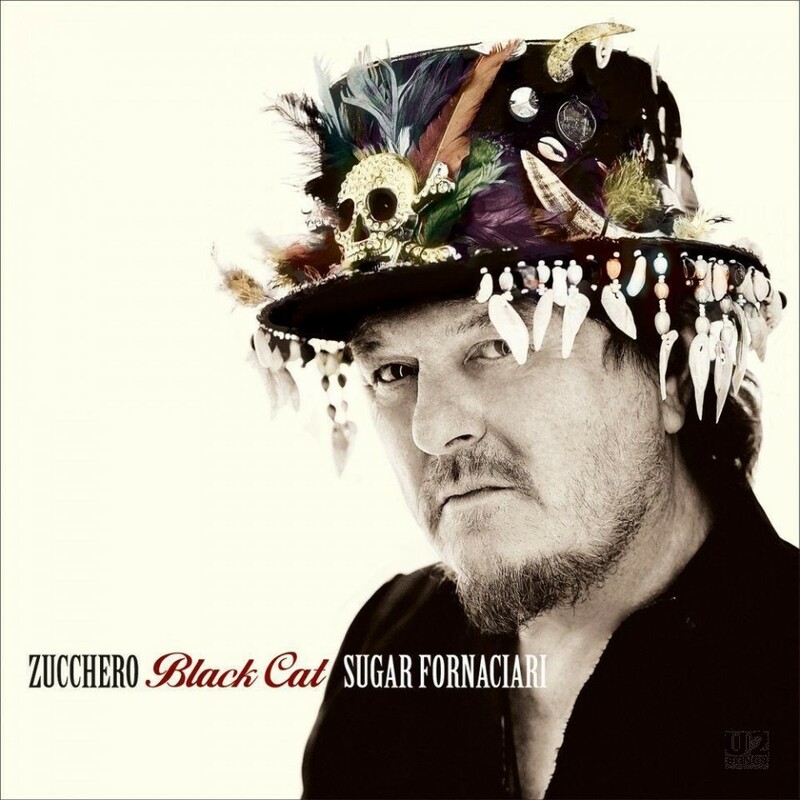 Bono also wrote “Someone Else’s Tears” for Zucchero’s 2010 album Chocabeck. Bono has not performed on these previous recordings, he has only contributed lyrics. Album produced by Don Was, Brendan O’Brien, T Bone Burnett & Zucchero. Zucchero on vocals, Mark Knopfler on National Guitar, Tim Pierce on Acoustic Guitar, Greg Liesz on Pedal steel guitar, Max Marcolini and Patrick Warren on Mellotrons, Light and Magic, Jim Keltner and Matt Chamberlain on Drums, Max Marcolini on Strings, Darrell Leonard on Trumpet, Gene Cipriano on English Horn, Stephanie O’Keefe on French Horn.